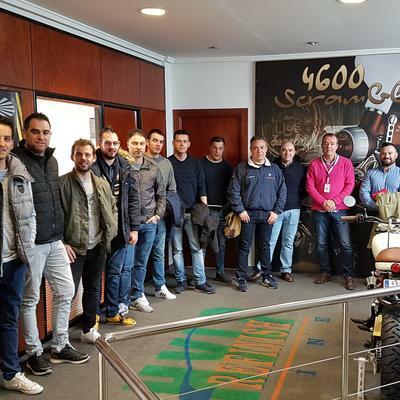 Cornwell is a tool manufacturer with more than 650 franchisees or independent tool dealers around the US, that also distribute Sagola spraying guns. 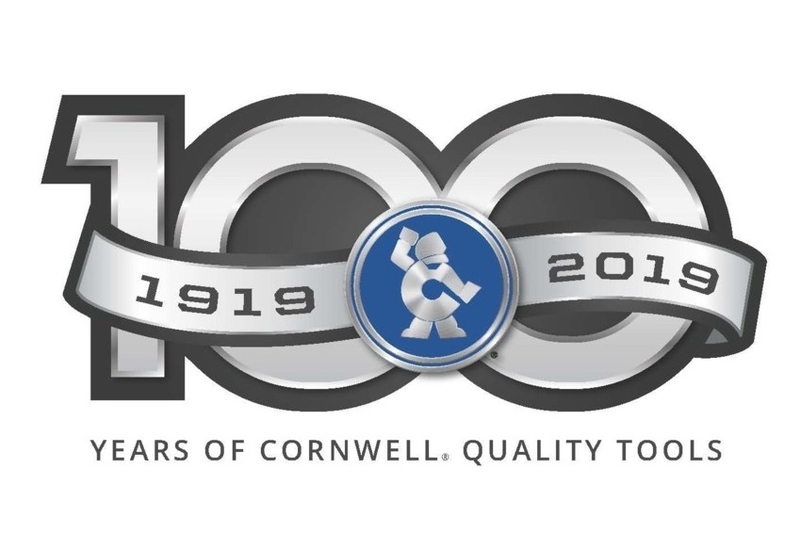 This past 8th and 9th of March, Cornwell held its annual Rally in Orlando, FL, and celebrated its 100th Anniversay (1919-2019). Congratulations! New additions to come shortly. Stay tunned !! Sagola would like to Cornwell for carrying such a professional event, and to all its dealers that stopped by out booth.